The Resource Mobilization Team (RMT) works in partnership with the Southern Equality Fund to increase capacity of Southern LGBTQ grassroots leaders by connecting them with funding, expanding social networks and by providing opportunities for training and support. The RMT members also participate in 6 months of peer learning curriculum that focuses on building a shared analysis and developing strategies for mobilizing resources in the South. Contact the RMT member closest to you to learn more about the fund and how to get more support for your work. Natalie Offiah who regularly goes by Natt is a first generation Nigerian American. The Jackson native began her work as an activist and organizer at the age of 17. 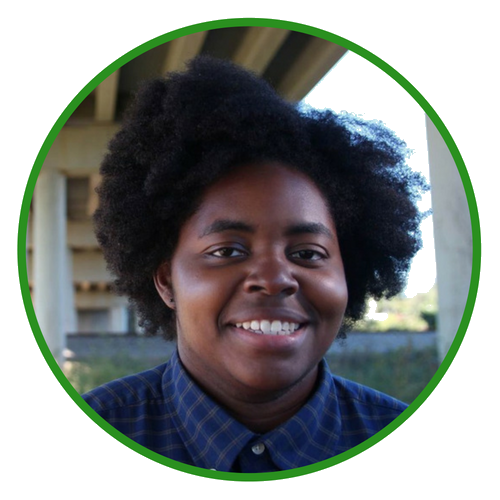 As a freshman at Jackson State University, Natt co-founded Spectrum, the university’s GSA, and was elected president the following year, a title she held until her graduation in 2014. 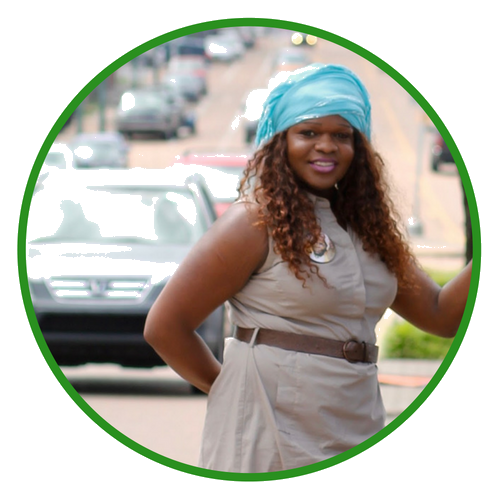 Natt obtained her bachelor’s degree in Biology with a minor in Chemistry, she is currently pursuing her Masters in Biology at Jackson State University. She is also a member of SONG (Southerners on New Ground) and BYP100-JXN (Black Youth Project 100) More recently working with others as the Co-Chair of the Youth Committee for the successful campaign to elect Chokwe Antar Lumumba Mayor of the City of Jackson; and was recently selected to be a member of the inaugural Movement for Black Lives Electoral Justice League Fellowship. Kayla Gore is a community mobilizer and activist for social justice. She is the Trans Services specialist at OUTMempihis where she works with the LGBTQ+ community. Kayla is a State Certified HIV tester and Sexual Health Counselor. When she’s not advocating the just treatment of Trans/GNC people at OUTMemhis, she volunteers for various CAB’s (community advisory boards) such as Memphis Community Bail Fund in partnership with Just City, Mid-South Peace and Justice Center, My Sistah’s House a local house for trans/GNC adults who have recently been released from incarceration/experiencing homelessness or anti-trans violence, Tri-State Black Pride Board Chair, St. Jude HPTN Advisory Board, Lebonheur CHIP-CAB. Kayla has also worked on campaigns with Healthy and Free TN, NMAC, Gilead Pharma, Friends For Life, The Red Door Foundation, among many other organizations. In her spare time she enjoys doing absolutely nothing but listening to the sounds of life in her backyard with her two friendly pitt bulls. Demi Hickman is an activist/advocate for LGBTQ policies and populations in Charleston, SC. 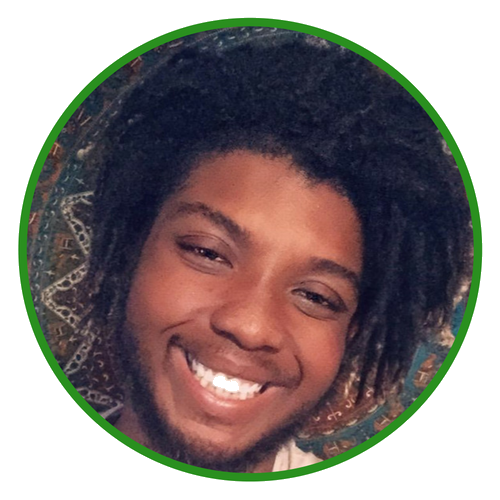 He dedicates his time as an advocate to LGBTQ youth experiencing housing instability throughout the South Carolina Lowcountry as an outreach member of “We Are Family,” an organization dedicated to providing aid and haven to LBGTQ/straight-allied youth experiencing homelessness in Charleston. He provides aid and resource facilitation to those experiencing youth homelessness, trust building and communication between local homeless communities, and mapping/canvassing of the tri-county area. He is also involved in other community efforts such as the College of Charleston YOUth Count as a street outreach worker, and as a Community Ambassador for Enough Pie’s Awakening Motion and Just Ride; Charleston Affordable Bike Share Program. He believes that active involvement in the community through efforts of love and connectedness paves the way for progressive thinking. 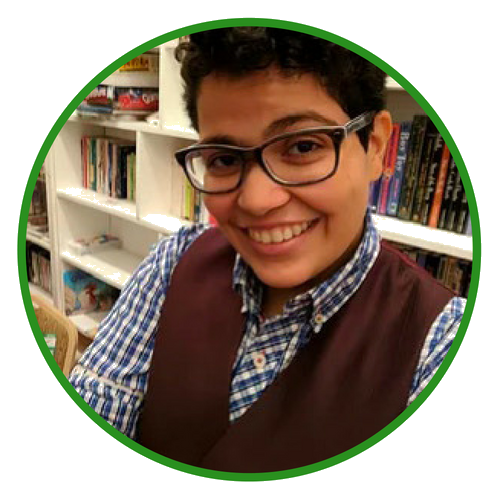 Yaz Mendez Nuñez is a 25-year-old organizer based in Durham, North Carolina. As a Queer Brown Southerner from a military town, Yaz lives, loves, and hustles in the legacy of their Borinken and Quisqueyan ancestors by practicing music and offering spiritual accompaniment to other community organizers through the seasons of our lives. They serve as the Director of Programs and Communications for Soulforce, an LGBTQI organization sabotaging Christian Supremacy to end spiritual violence against all marginalized people. Their political and spiritual commitments are to enthusiasm, integrity, joy, and authenticity.